Seeing as I have nothing better to do I’ve been watching the news quite intently in this hotel room. 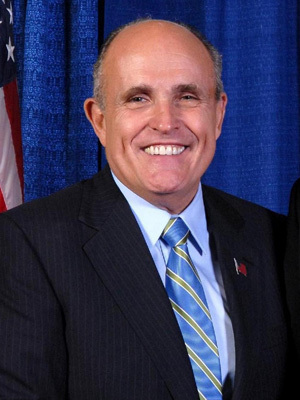 I’m glad to hear former NYC mayor Rudy Giuliani announcing he’ll be in the 2008 Presidential race. It should definitely make for a very interesting and revolutionary future for America. I’m liking the outlooks for the US. With Clinton / Obama / Giuliani that’s more than enough options for the American public over Bush. That’s my two cents.